Looking for private in-home or online Math tutors? Our Cashion tutors are ready to get you started. Search today! 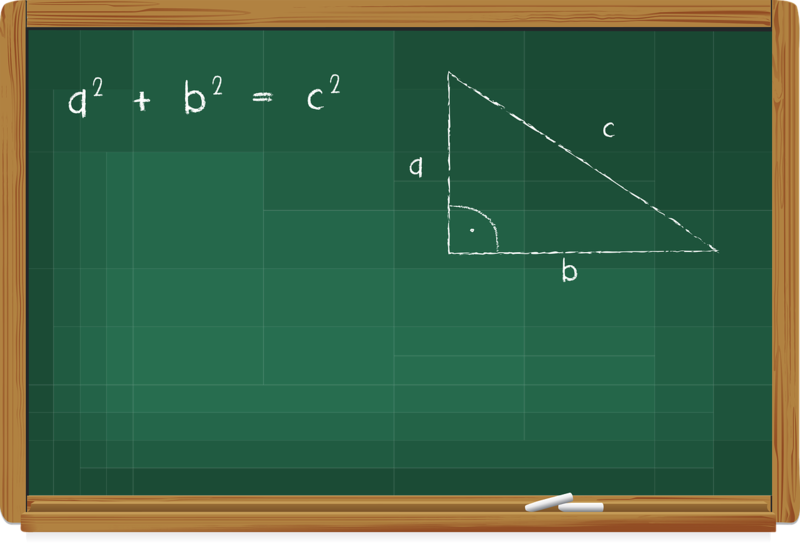 I have taught all levels of math, from basic addition and subtraction, up to trigonometry and statistics. I believe that all math is connected and those connections can help you master any area of math if you have a teacher who can make it all fit together. It has been a great experience! I really love watching people grow stronger in their math skills! It is very exciting to see... People need to know that someone has their back and do my best to accommodate this to my students! I believe that having patience is one of the many keys to success we tutoring my tutees... My tutees have come to expect this of me. Without patience there is no growth! Hi, my name is Rahim and I am currently a mechanical engineering major and math tutor! I have been tutoring for over two years now and have done so at various community colleges in the Arizona... Early on in my college experience, I realized that I really liked Algebra. This initial interest in Algebra has driven me to want to learn more and more, seeking out the most knowledgeable, yet captivating professors possible from far and wide. This knowledge and captivation is what I seek to share with students. My main goal is to stop students from struggling with complicated math problems and help them win with confidence! ew. I have passed all of these courses before, qualifying me to tutor in them. My favorite subject to tutor in would most likely be Vector Calculus, due to its complex concepts that take time to grasp. Mathematics is not nightmare. It is the most interesting subject but condition is when you learn with right approach. Contact your right teacher and solve your problems. Many years at work applying the principles of algebra, geometry, and trigonometry in engineering have given me a deep understanding of these concepts. I have gained the ability to communicate mathematical concepts to students, as shown by the success of my students.